At some point in our lives, we all come to a turning point. We are faced with a decision. If you are at a turning point in your life, and wondering how to move toward a personal relationship with Christ, we want to help. 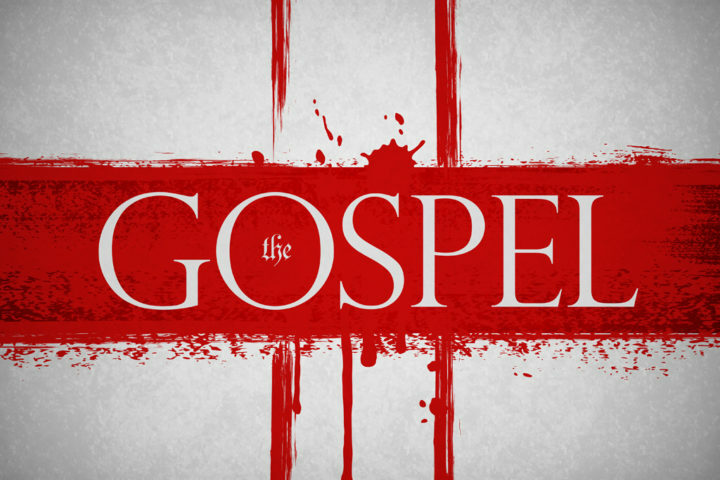 Take a look at Why the Gospel as it will guide you to a personal relationship with Jesus. 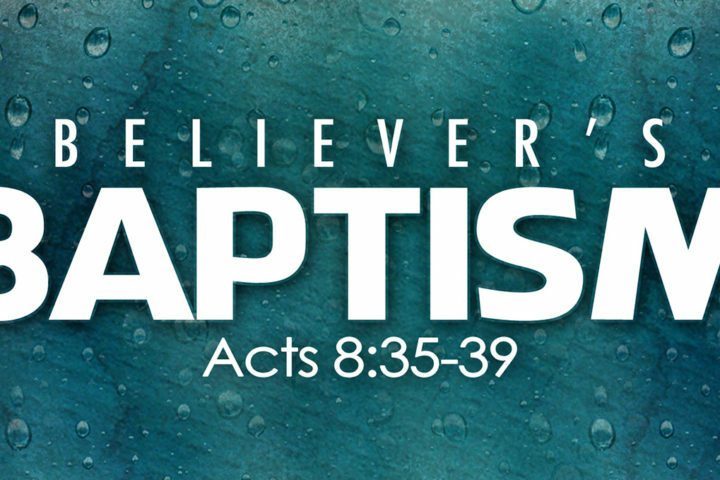 If you do have a personal relationship with Jesus but have not followed up with believer’s Baptism check out our Baptism page. Also, feel free to contact our office for further information. We want to help you understand more clearly our practice of baptism by immersion. We believe God’s desire is for His church to be a family if believers who grow, fellowship and worship together. 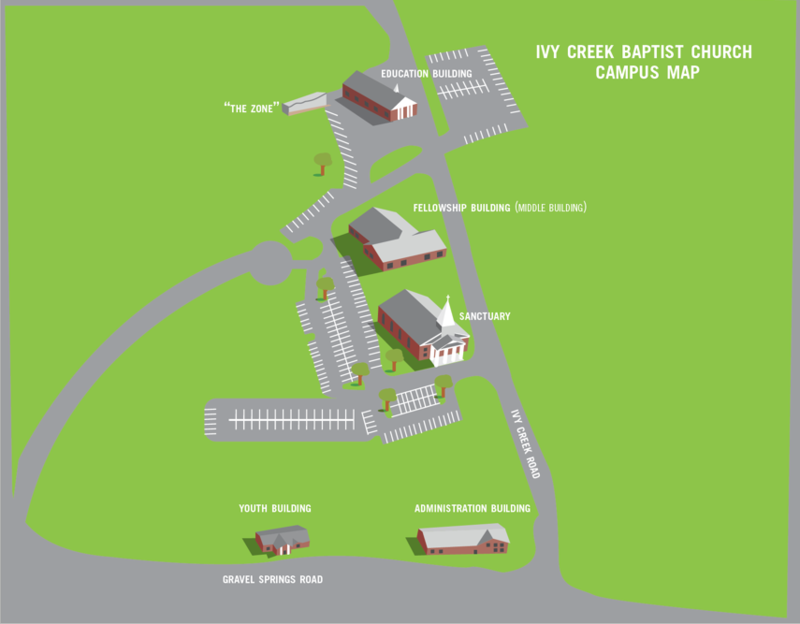 Becoming a member of Ivy Creek Baptist is like becoming part of a family. Our membership process is designed to give everyone a solid foundation of our mission, our beliefs and values, and encourages members to commit to protecting, supporting, and serving the church. Our Stepping Into the Waters luncheon is led by our pastor and staff to help you find a home and a place to serve at Ivy Creek Baptist.